Chennai: Around five lakh bankers will go on strike on September 2 protesting against the central government’s economic polices and anti-labour reform measures, the All India Bank Employees’ Association (AIBEA) said on Thursday. In a statement, the AIBEA said at the call for the National General Strike was taken at a National Trade Union Convention organised by the central trade unions. “In the name of ‘cleaning Balance Sheets’, all these huge bad loans are sought to be taken out of public glare to silently write them off. On an average about Rs 50,000 crore of bad loans are being written off per year,” C.H.Venkatachalam, General Secretary, AIBEA said in the statement. He said while public sector banks are sought to be merged on the plea that they are small and hence not viable, private corporates on the other hand are given licence to start small banks. According to Venkatachalam, the central government is amending laws giving unfettered rights to corporate to hire and fire workers and stripping the workers of their trade union rights. 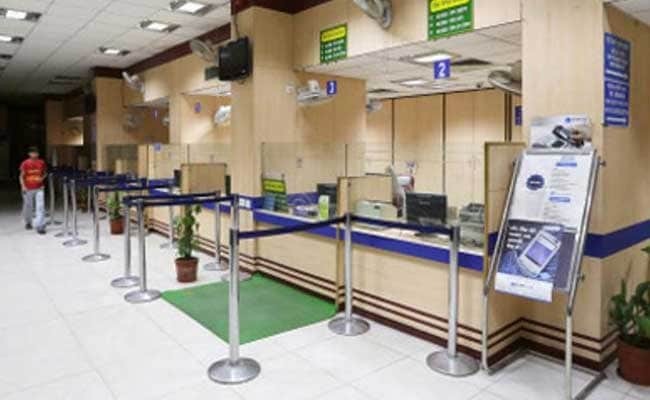 Employees and officers working public sector banks, private banks, foreign banks, regional rural banks and co-operative banks will join the strike.